Mercury is retrograde as I write this. This means it appears to be moving backwards and happens more often than people may think. Traditionally this would mean a bad time for communication of all sorts – misunderstanding, emails going awry etc. This doesn’t mean we should hide away from the world and avoid communicating though. 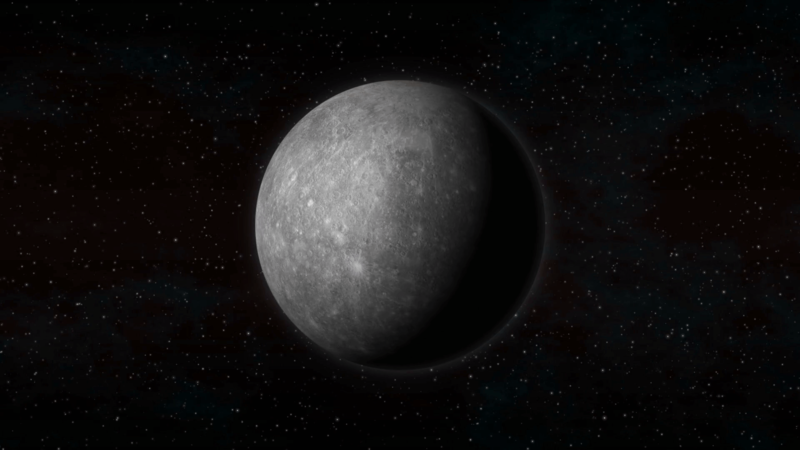 It’s a good time to regroup and refine, to upgrade or recycle any of your old or retro stuff ready for use with a fresh face once Mercury moves out of its retrograde phase. If you use the Sun and Moon as the centre or as a position on a clock face you can see the balance of rulership. Either side is Mercury, then next is Venus and so on. You may know that a birth chart is geocentric, using earth as the centre so is not mentioned as a planet. Now, I know that the Sun and the Moon aren’t planets (they are called luminaries in a chart) and that Pluto is now classed as a dwarf planet. However, the celestial influences of these are included in a chart and they are called planets. Other influences such as Chiron and the Moon’s nodes are often also included but their importance in a chart and its aspects are secondary to the ‘planets’. A nebula is a cloud of gas and dust in outer space. The images we see have generally undergone some processing in order to show the colours – but this doesn’t mean the colours are false. Colours outside the visible spectrum are included as they are assigned particular colours according to their frequencies. They are not included in chart readings but as they are so beautiful I decided to include some nebulae images in my jewellery. I’ve chosen to use parts of nebulae images rather than fantasy images. This is because I wanted my planets and nebulae jewellery to show the real and beautiful universe of which we are a part. I’ve designed 20mm globe pendants with a different image on each half of the globe. At present you will need to contact me as I haven’t yet worked the best way of putting these in the shop with the range of choice available. Because of this, the amount of choice I give here may not be on offer long! I’ve got 18 images of nebulae (also available as 25 mm necklaces) and the planets. I can for the next few weeks make a globe pendant of your choice with for example 2 different nebulae, 2 planets (or 2 views of Earth) or a nebula and a planet. Contact me if you’re interested.